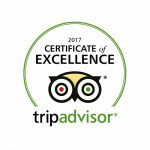 You are guaranteed a warm welcome at one of the premier restaurants in the Skegness area. Overlooking open fields in the Lincolnshire countryside, we will provide you with freshly prepared from local ingredients. From romantic dinners for two to corporate dinners to small intimate wedding parties, this family run business can cater for all events and will ensure that your evening is one to remember. 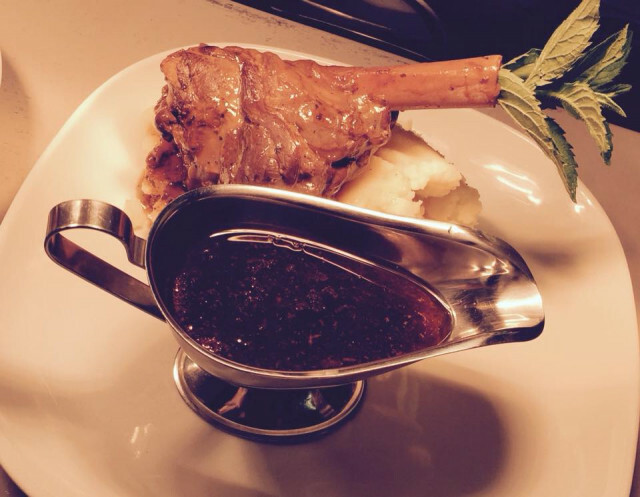 With the warm and inviting atmosphere of the cosy bar to the friendly staff, you can be assured of a first class service and memorable food prepared just the way you like it. 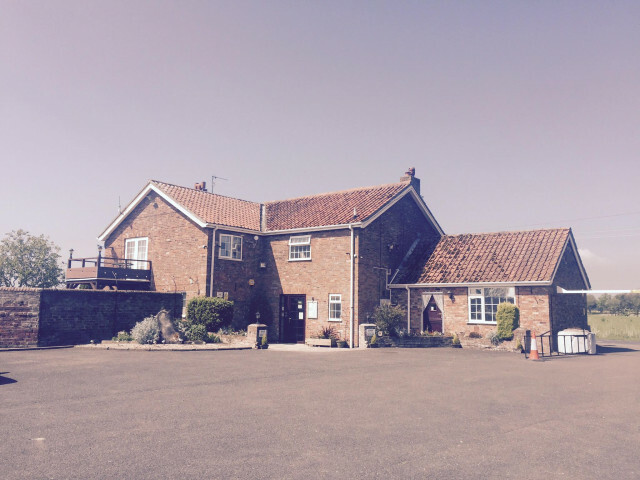 Poplar Farm Restaurant is the place to visit for excellent food and service in Skegness. Relax with your favourite drink whilst our chef prepares your meal to your requirements. 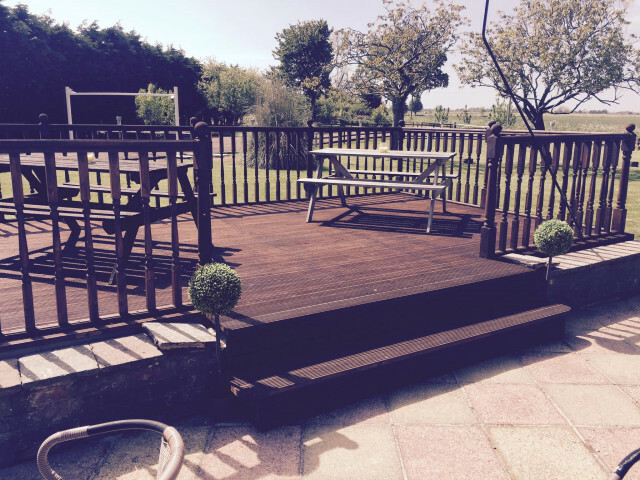 When weather permits, the patio which overlooks the tended lawns and five acres of land, is a popular place to have a drink and enjoy the peace and quiet of the beautiful Lincolnshire Wolds. Poplar Farm Caravan Park & Restaurant Ltd, Chapel Lane, Addlethorpe, Skegness, Lincolnshire, PE24 4TG.